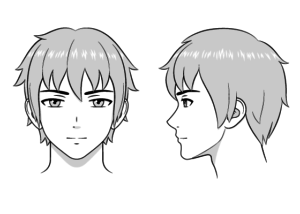 Male anime eyes are often narrower than their female counterpart and are drawn with fewer to no eyelashes. 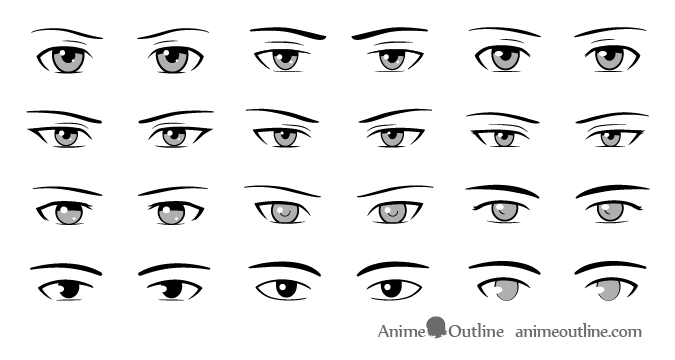 These types of eyes are usually drawn for younger male anime characters and are fairly big and wide. 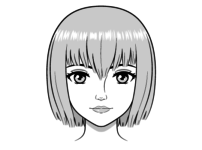 These commonly consist of the eyelids/eyelashes, the iris, pupil, reflections and the top shaded/dark eyelash reflection area. These types of eyes are usually much narrower (vertically) and are often used for older male characters. 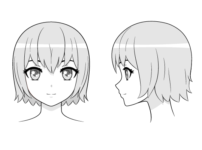 They also tend to have much smaller and rounder iris areas closer in proportion to real eyes. 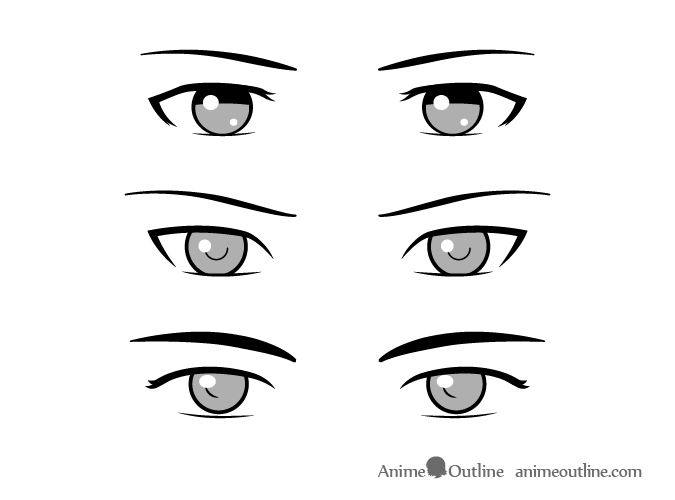 These types of eyes generally tend to be draw with all of the details described in the previous example. 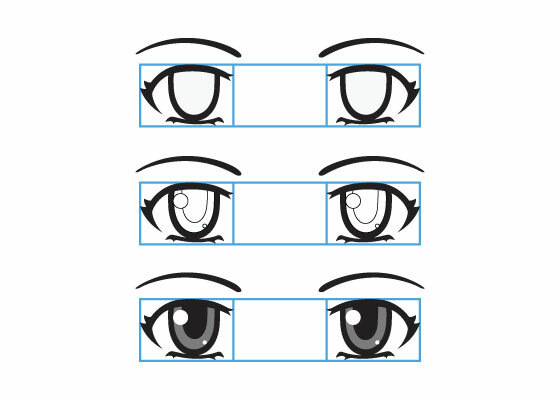 Some styles of anime eyes tend to be simplified where some of the more common parts of the eyes such as the pupils or shadows are not draw or barely hinted at. 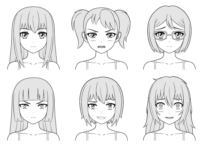 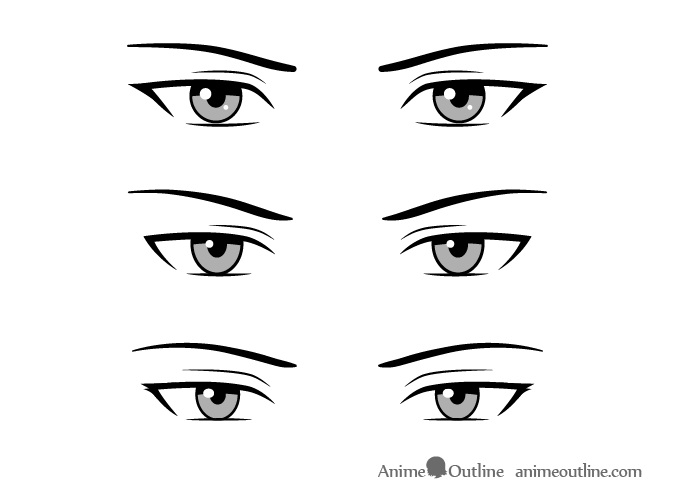 Very simplified anime eyes can be drawn with even less detail then the previous examples. 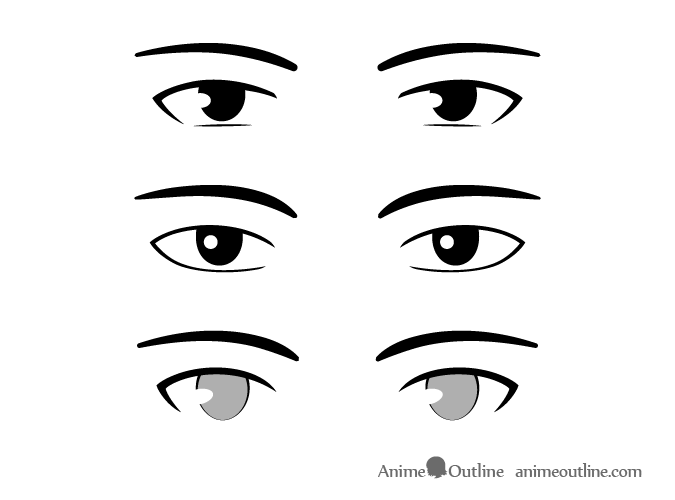 These types of eyes can be seen on characters from old or very stylized anime and manga. 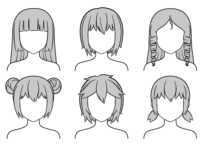 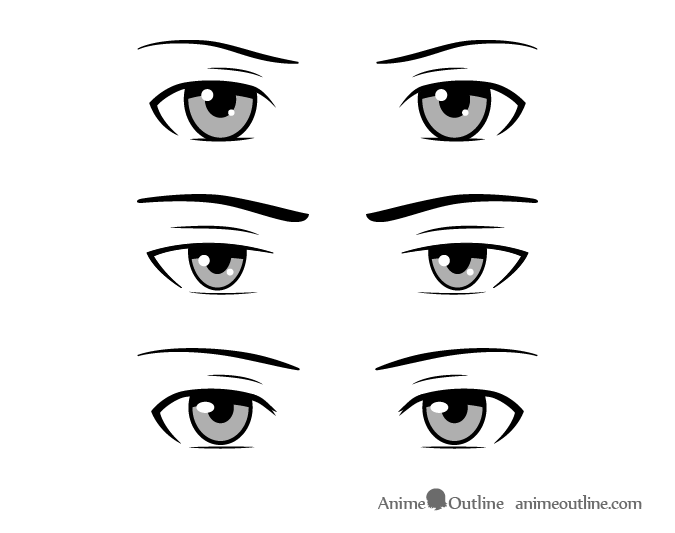 This tutorial provides a few example of the different styles of anime eyes but you can also mix and match different styles for yourself if there is a certain look you would like to have for your drawings.